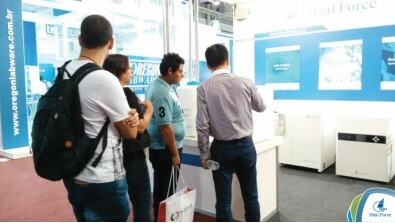 13th edition of Analitica Latin America took place between September 22nd and 24th, 2015, at the Transamerica Expo Center - Sao Paulo, Brazil. Considered one of the principal world meeting points of the chemical and analytical industry, the event expects to receive more than 9000 professionals. 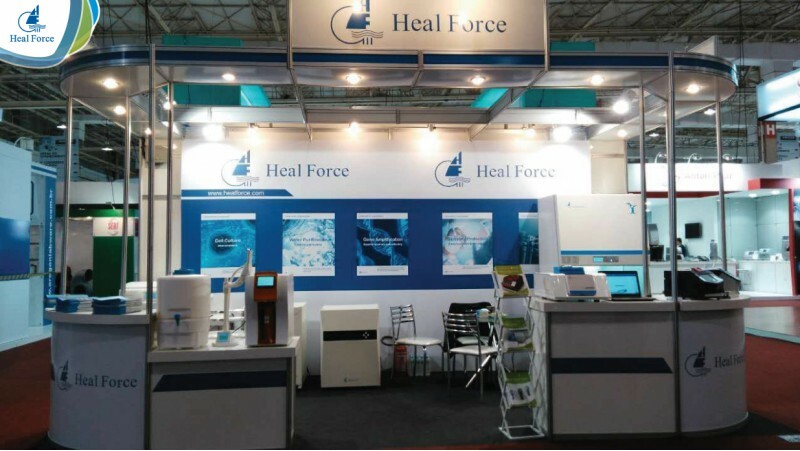 Heal Force, as a supplier of world class laboratory solutions and with the product of all its production lines, attended the fair to extend its technology legend. During Analitica Latin America 2015, Heal Force intrerpreted its commitment of "Excellence in Laoboratory Innovations" with its adavanced technology of more than 25 years. 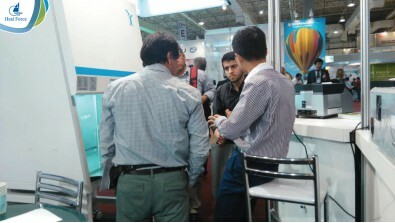 This international platform presents Heal Force's most sophisticated products in 5 fields, namely biological safety cabinet, CO2 incubator, high speed centrifuges, water purification systems, thermal cycler, among which, X960 real-time PCR and Smart Plus water purification system were in the spotlight.